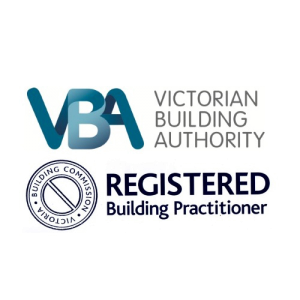 Providing quality advice and service in asbestos removal, demolition and construction. 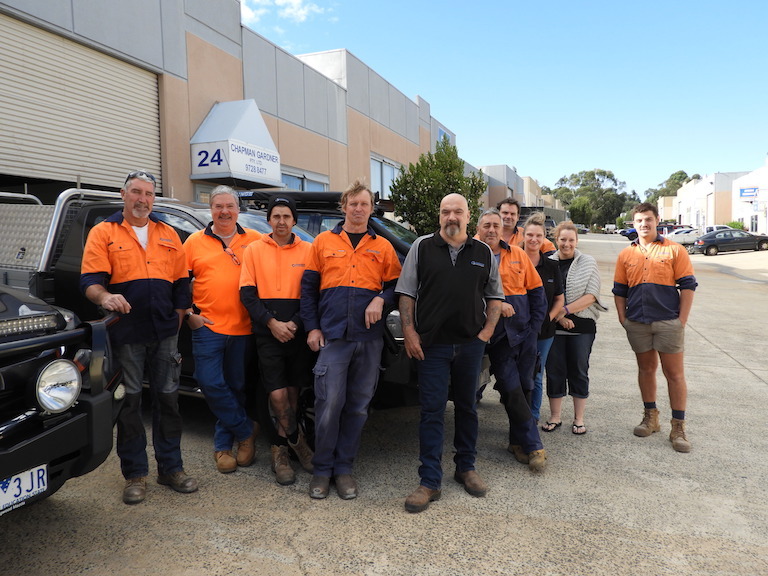 Established in 1977, Chapman Gardner Pty Ltd is a family owned and run business that prides itself on providing quality advice and service in asbestos removal, demolition and construction. 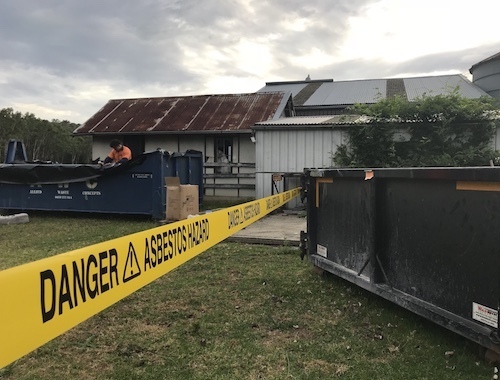 We safely remove and dispose of all types of asbestos (friable and non-friable) and other hazardous materials. Chapman Gardner has built a reputation for providing exceptional service with our projects ranging from small domestic jobs to large contracts for government and private sectors. No job is too big or too small, we can do it all. No job is too big or small, we do it all! 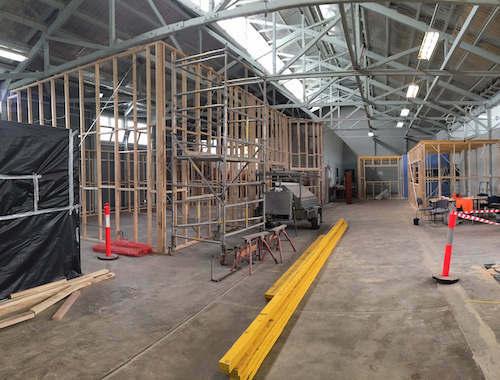 Chapman Gardner hold a commercial building license which enables us to replace removed materials including electrical, plumbing, tiling and painting – you name it, we can do it! 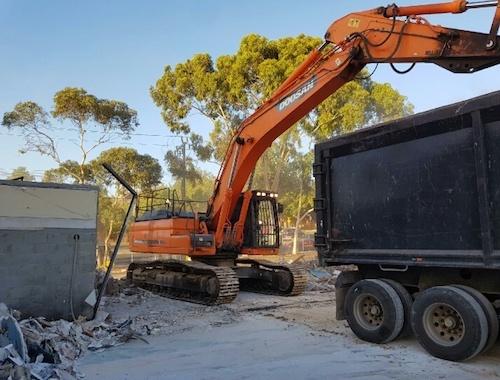 Additionally, we undertake demolition works and are licensed to pick up and dispose of asbestos materials at EPA approved waste sites. 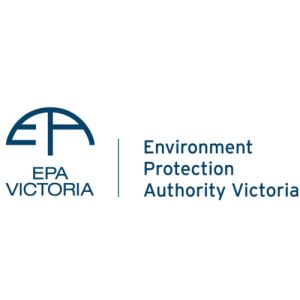 We pick up and dispose of asbestos materials at EPA approved waste sites. 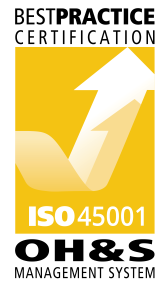 We pride ourselves with a recycling rate in excess of 75% on all demolition projects. 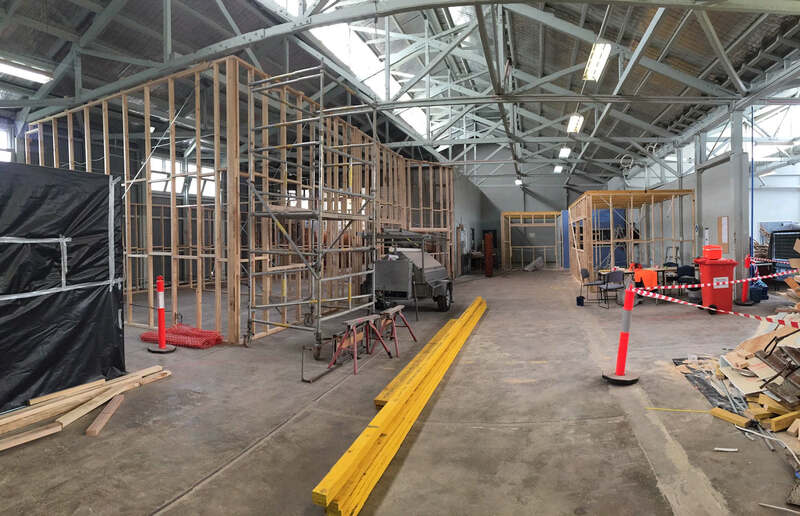 We hold a commercial building license which enables us to replace removed materials including electrical, plumbing, tiling and painting.